USB Flash (pen) drives have become very common. They are best suited for quick and easy data transfer from one system to another. Besides data transfer, many people use them for data storage for backup. Hence, it is important to check if your USB Flash drive is in good functioning state. 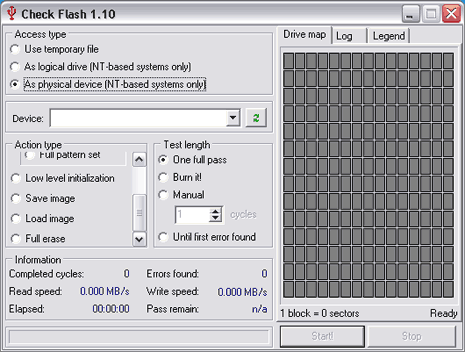 A small free utility “Check Flash” makes this all easy.